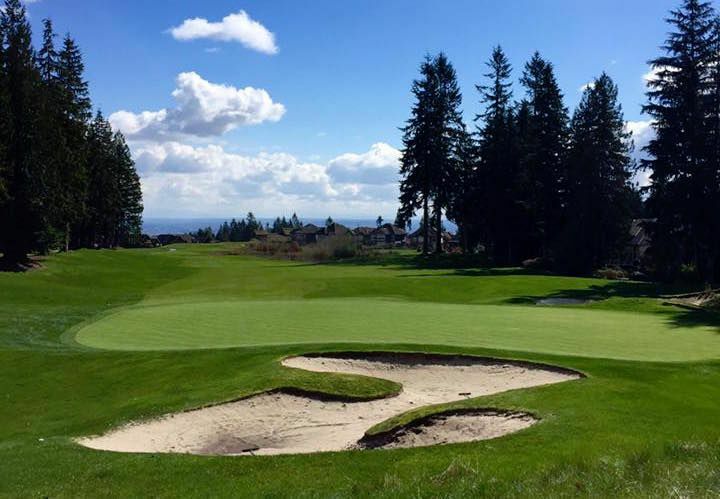 Westwood Plateau Golf & Country Club is set high above Coquitlam, on Eagle Mountain. 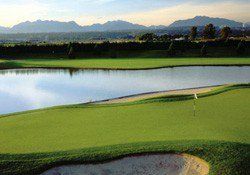 Offering great golf in a spectacular mountain setting, Westwood Plateau provides some of the finest golf in the Vancouver area. 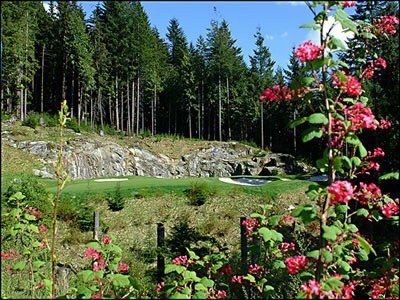 Course designer Michael Hurdzan has incorporated large Douglas Firs, massive granite rock faces, and rugged ravines into this par 72, 6770 yard course. 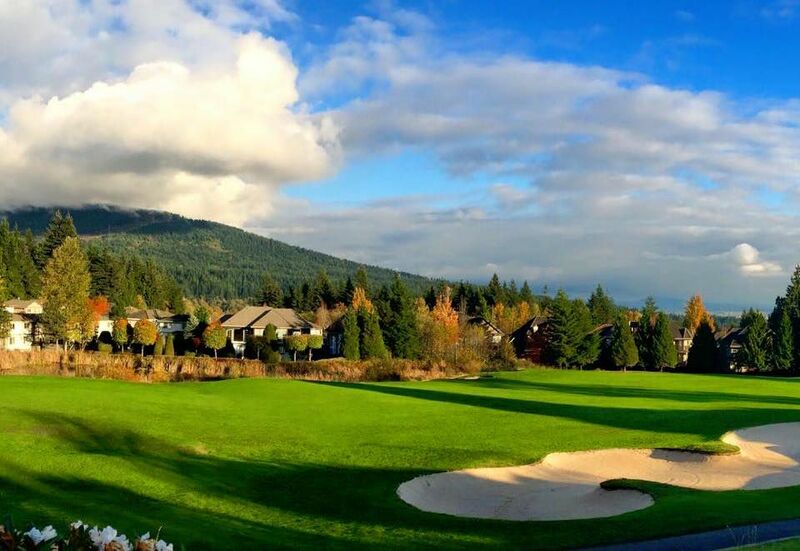 Westwood Plateau received awards for the best new course in Canada for 1996 and combines top of the world vistas with challenging mountainside fairways. Power carts are equipped with GPS terminals that give you the facts on every hole. 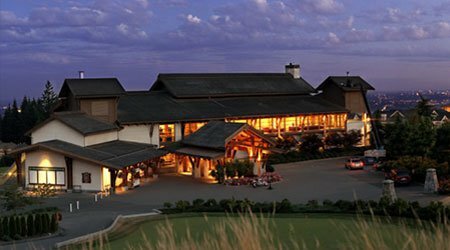 Adding to the magnificent golf is a 35,000 sq ft wood and beam clubhouse. 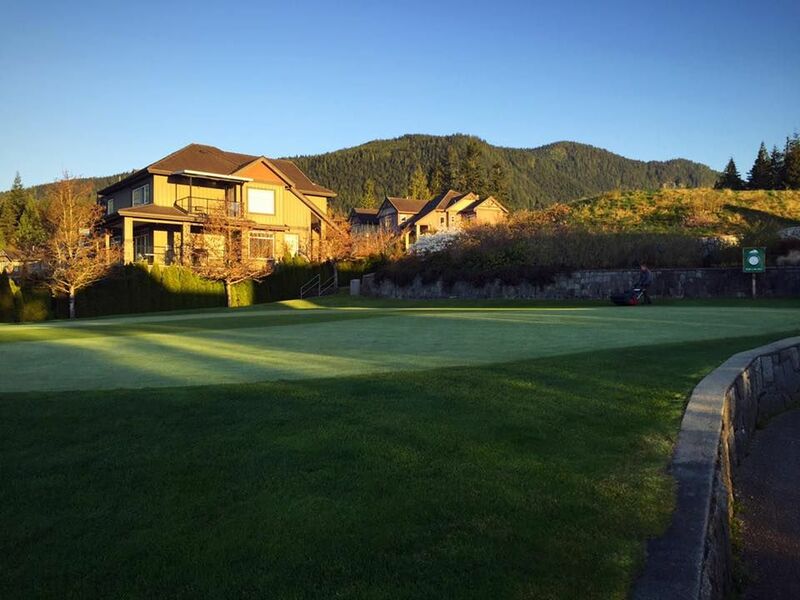 Westwood Plateau Golf & CC is the ideal place to take your game to a higher level. 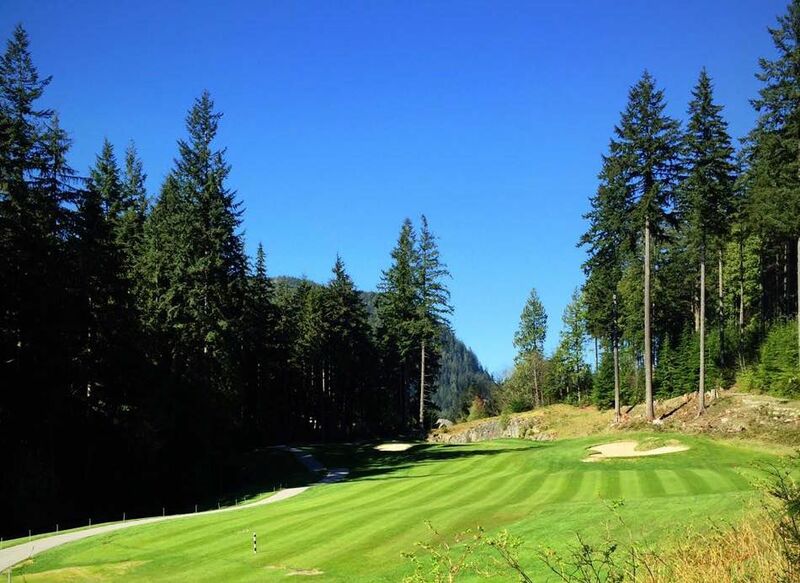 Located less than 45 minutes from Vancouver, in a spectacular mountain setting, course Architect Michael Hurdzan set out to `create a wow effect.` He succeeded with his use of breathtaking views, majestic Douglas Firs, massive granite rock faces, rugged ravines and edge-of-the-world greensites. Our Above & Beyond style of service and sensational scenery will ensure that your day is a memorable one. Our full value green fee includes 18 holes of golf, power cart with GPS satellite yardage system, warm up range balls, continental breakfast before 12 noon, day locker, bottled water, tee gift and more. Located just 40 minutes from downtown Vancouver, British Columbia, Westwood Plateau is a master-planned community set high above the municipality of Coquitlam on Eagle Mountain. 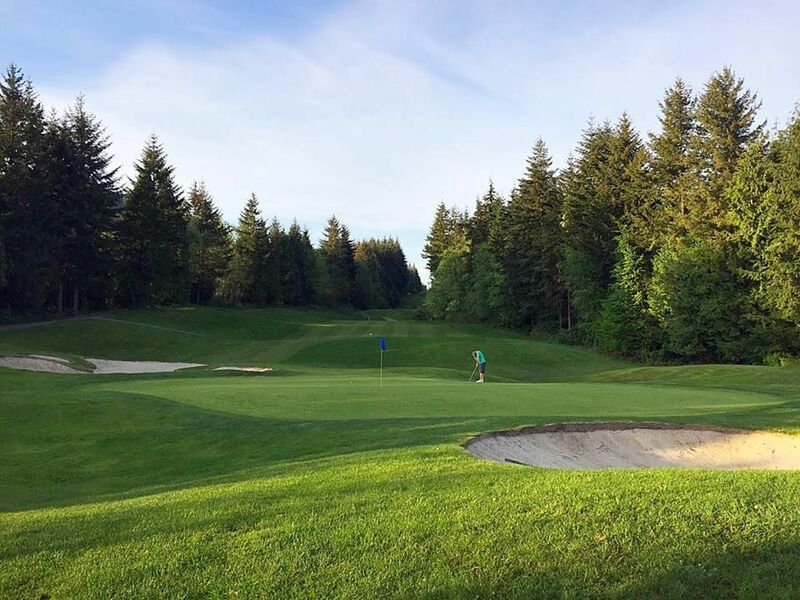 Westwood Plateau Golf & Country Club is not yet in our pool of Golf Courses for orders.